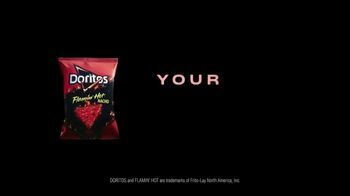 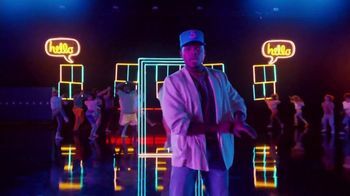 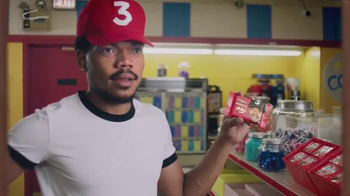 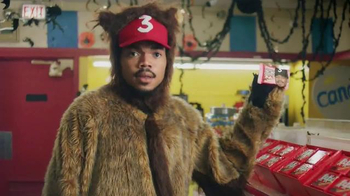 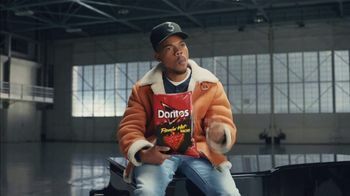 To announce its Flamin' Hot Nacho chips, Doritos pairs up legendary singer Lionel Richie with Chance the Rapper. 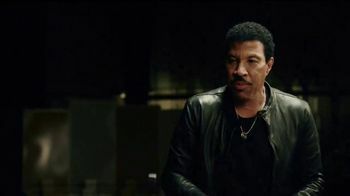 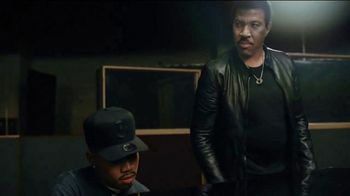 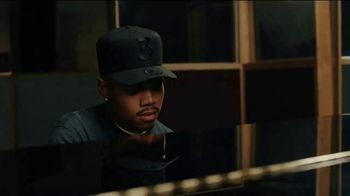 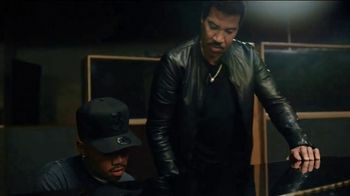 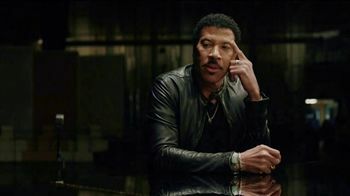 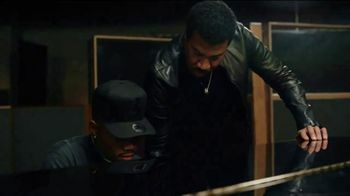 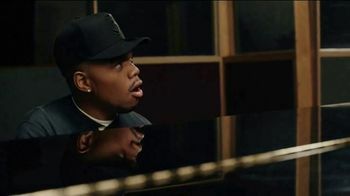 When Lionel teaches Chance how to play "Hello" on the piano, the rapper thinks it's time to bust out his Lionel impersonation, much to the singer's annoyance. 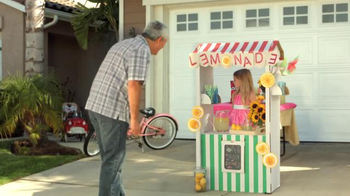 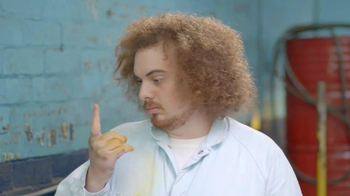 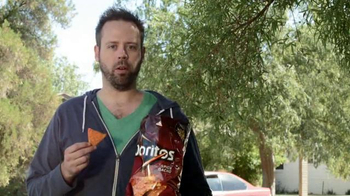 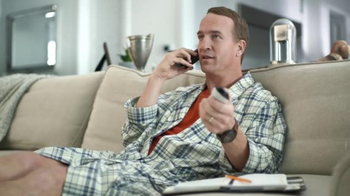 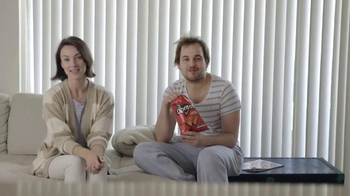 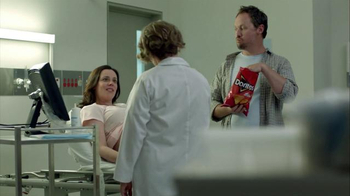 After that performance, Doritos says, "Your turn, Lionel."